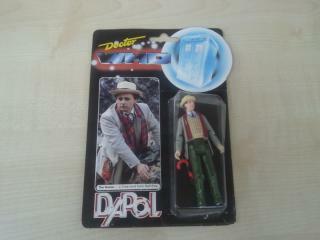 This item was released in 1988 which the Seventh Doctor was still on TV. This initial figure gave way to a range of action figures from Season 24, including Melanie. This is an example of an exclusive Forbidden Planet action figure set released in May 2010. 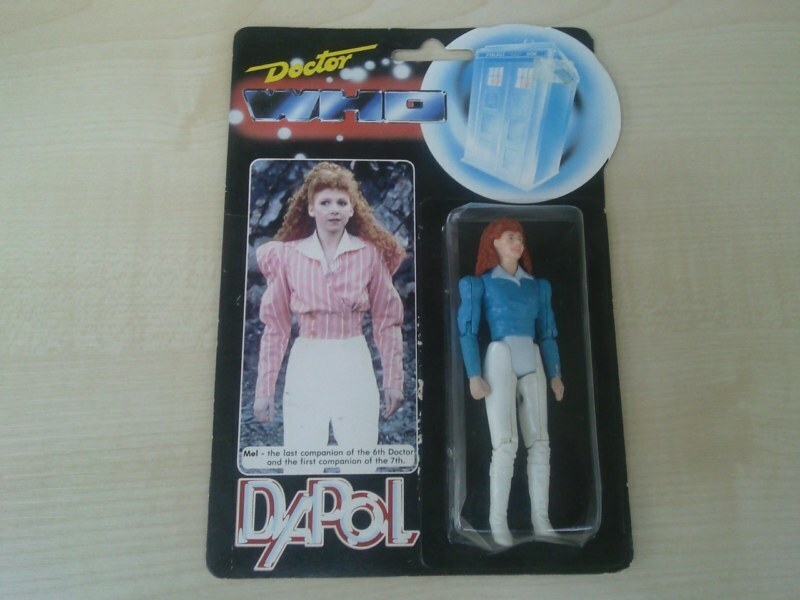 This is one of the first Dapol figures, which was also available with Melanie in a pink top (as shown in the picture). 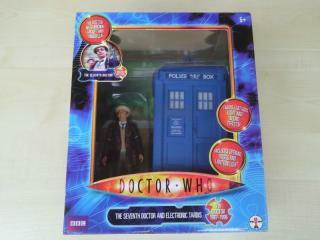 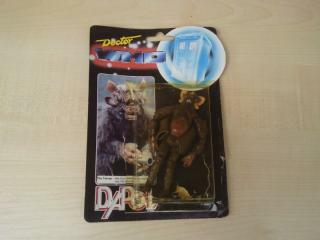 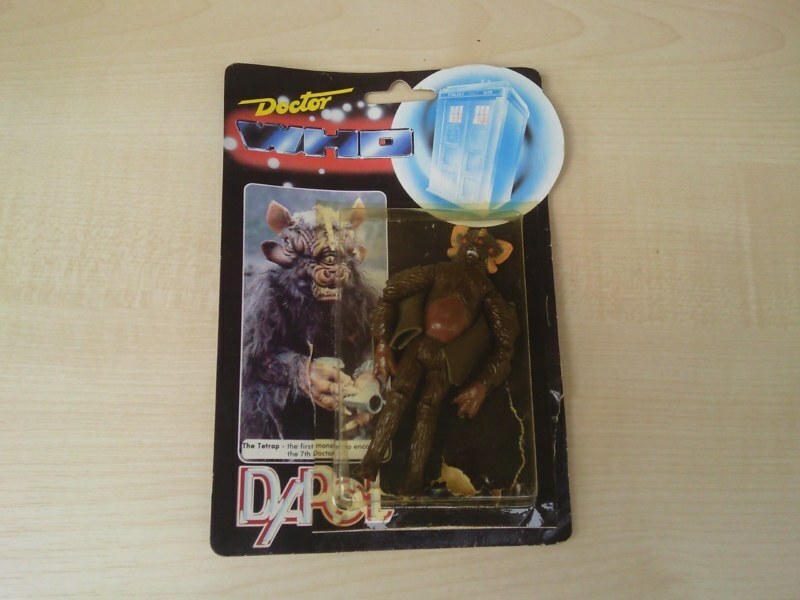 This is the original Doctor Who action figure released in June of 1988. This figure would later be released wearing a brown coat.